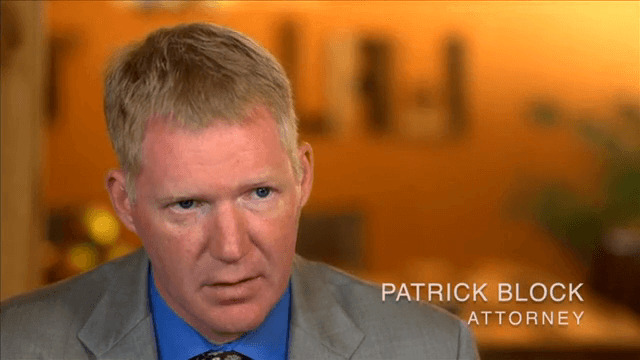 Portland Medical Malpractice Lawyer | The Law Offices of Patrick L. Block, P.C. Our medical malpractice attorney was named among the Top 100 Trial Lawyers by the National Trial Lawyers. We believe in quality over quantity. Keeping our case load small ensures you get the tenacious advocacy you deserve. We accept all cases on a contingency fee basis, which means you pay us nothing out-of-pocket. Are you the victim of a medical error? We can fight for you. At The Law Offices of Patrick L. Block, P.C. 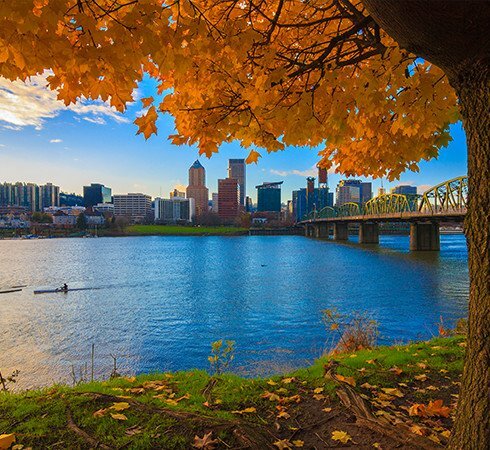 in Portland, Oregon, we believe that medical malpractice is unacceptable. We understand that you have placed your trust and the lives of your loved ones in the hands of medical professionals. Healthcare providers are justifiably held to a standard of conduct sufficient to ensure the safety and well-being of the public. Suffering serious injuries or losses due to a medical provider, therefore, will be a breach of the standard of conduct, and negligent medical professionals must be held accountable for these types of oversights or errors. If you or a loved one has been the victim of a medical practitioner's errors or acts of negligence, you are not alone. With decades of experience and numerous accolades under our belt, you can trust our team at The Law Offices of Patrick L. Block, P.C. to provide the aggressive and compassionate representation that you require. You have nothing to lose by getting started, so don't hesitate to contact a law firm that is prepared to fight for you. Don't Wait to Get Help. Contact Our Firm Today to Schedule a Free, No-Obligation Consultation. Ready to pursue justice? We're ready to help. Call our firm today! We serve clients throughout the state of Oregon, including Portland, Klamath Falls, Medford, Eugene, Bend, Coos Bay, Newport, Lincoln City, Seaside, Multnomah County, and Lake Oswego. As a member of the Million Dollar Advocates Forum®, you can trust that The Law Offices of Patrick L. Block, P.C. has what it takes to win. This group of trial attorneys is highly exclusive; membership is restricted only to lawyers who have won individual settlements or verdicts of more than $1 million dollars. This means that not only are we committed to advocating on behalf of the rights of victims, but we can also fight for the maximum compensation that you need. Due to our reputation of success and dedication, we have access to medical experts nationwide in a wide array of specialties. Karli has 17 years' experience as a legal assistant working in plaintiff’s medical malpractice firms. 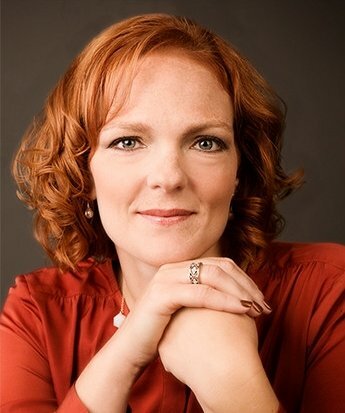 She earned an Associate of Applied Science Legal Assistant degree in 2002 and is a member of both the American Association for Justice and the Oregon Trial Lawyers Association. 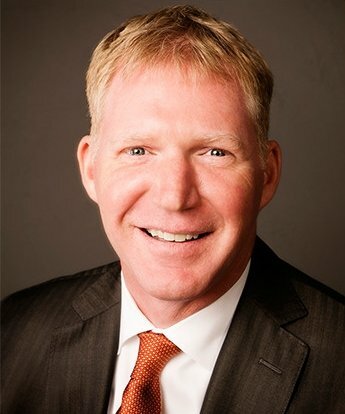 Attorney Patrick L. Block has successfully recovered millions of dollars in a broad spectrum of medical malpractice cases, including claims against hospitals, physicians, nurses, nursing homes and assisted living facilities. Our firm is unique in that we handle medical malpractice and wrongful death claims with the intention of saving the lives of future patients from a doctor or hospital repeating their mistakes. We proactively seek changes to a hospital's policies and rules to ensure future harm does not result in the injury or death of another patient. Learn how The Law Offices of Patrick L. Block, P.C. can help you below. Over the years, we have maintained a simple philosophy: low volume, high quality. This means we limit the number of cases we accept in order to dedicate our attention and resources to each client to the degree they deserve. We provide personalized legal counsel and are committed to achieving the case results that each client deserves. All cases are accepted on a contingency fee basis, meaning our clients do not have to worry about paying anything out-of-pocket unless we win on their behalf. Contact a Portland medical malpractice attorney at The Law Offices of Patrick L. Block, P.C. to get started on your fight! Medical malpractice refers to a type of case that involves some sort of injury, illness, or loss suffered by a patient due to the negligence or medical error committed by a medical professional. Medical malpractice can occur when a healthcare provider fails to provide the proper treatment or fails to adhere to the proper standard of care. Examples may include failure to diagnose, surgical error, birthing injury, or medication error. How do I know if my case is valid? It is important to note that medical malpractice cannot be claimed every time a patient suffers an injury, every time a patient is unhappy with the course of treatment, or every time a doctor makes a mistake. In other words, having an unfortunate or “bad” medical experience will not always be grounds for medical malpractice claims. Speaking with an attorney can help determine if you have grounds to take action and have a claim worth pursuing. In most cases, our skilled attorneys are able to resolve cases out of court by way of negotiation or settlement. Though we strive to keep your matter out of public view, we always prepare every case for trial. This means we will be prepared to escalate your case through litigation in the pursuit of the best possible outcome for you. Though every case is unique and can bring its own set of obstacles and challenges, we strive to resolve cases as quick as possible. Some cases can take as long as three years to complete, some can be longer. Choosing the right attorney can help influence the time it will take for your case to resolve favorably.